I starting working with Marsha back in late December. In January we launched this new website. 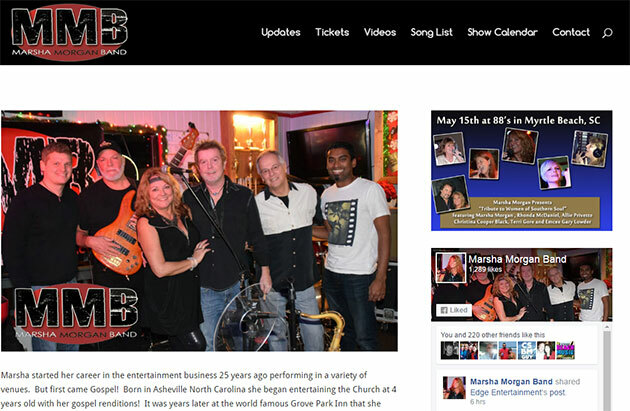 Marsh has been playing in the Myrtle Beach Area for a number of years. She started working the beach music scene several years ago and has had many songs hit the top of the beach music charts.